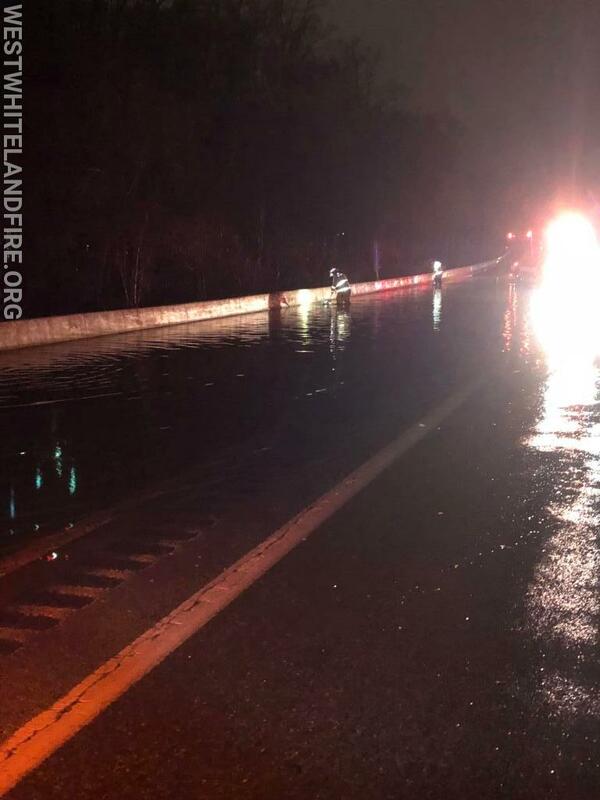 Extensive flooding caused a crash on the Route 30 Bypass. It was a single vehicle accident with no injuries. 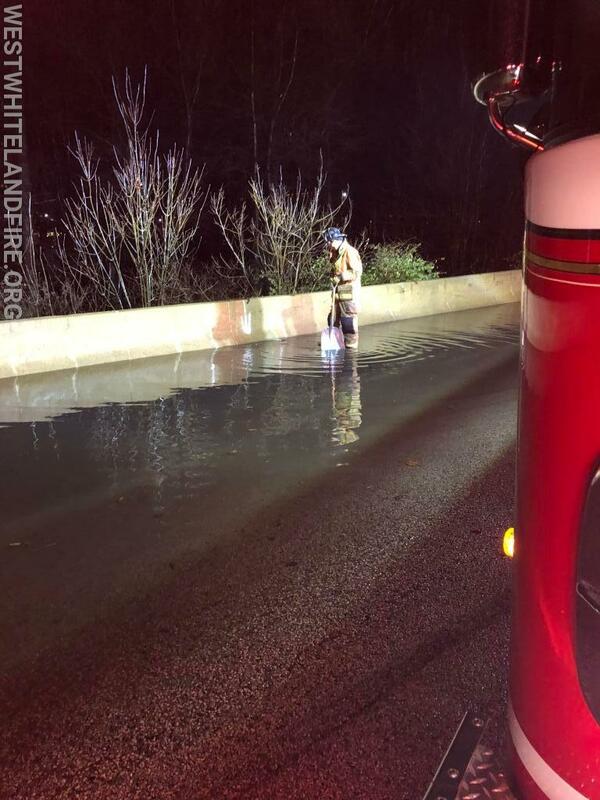 West Whiteland crews opened up clogged inlets to release the water and prevent a recurrence.